Koh Tao is the perfect place to start or end your journey through Thailand. You will exist with the greatest of ease totally relax by the beautiful surroundings and pleasant atmosphere in the air. There are enough affordable resorts and hotels on Koh Tao. Here is a selection of 5 hotels to pamper yourself a get away for a few days. Hotels prices in Koh Tao can change a lot during the high and low season. Some of these hotels can be booking for half of the price in low season. 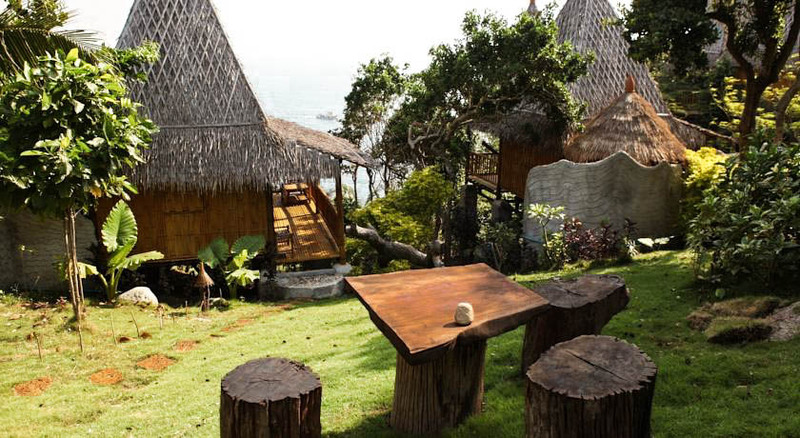 The Koh Tao Simple Life Resort is a beautiful resort just a 100 meter away from Sairee Beach. It has its own spa and diving school. Starting at $48 a night. The infinity pool that has a sunset view. That enough for you to book this one, right? It’s located at Sairee Beach and that’s one of the most popular beaches on Koh Tao. Starting at $40 a night. Located near the pier, which makes it easy to get around on the island. Starting at $55 a night but this one doubles in the high season. 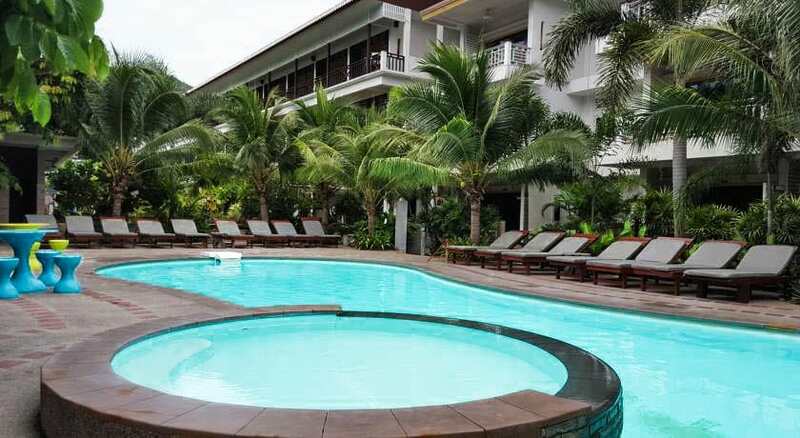 Located at Sairee Beach, walk out of the pool straight onto the beach. Starting at $48 a night. Your bathroom is outside, no hot water and no WiFi but hey, you’ve probably got the most beautiful view in the world. And now that you picked your hotel. Find out about all the things to do on Koh Tao.